JUST LISTED! Remodeled 3 bed / 2 bath home just off Broadway Extension & Hefner Rd. 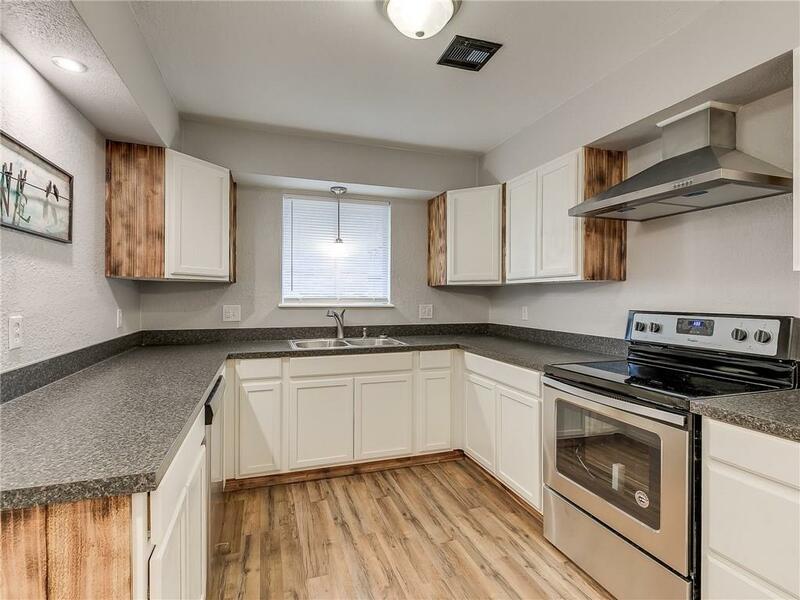 Updates include new HVAC system, fresh paint, new interior doors, trim & hardware, new laminate wood floors & carpet, remodeled kitchen w/ new cabinets/countertops & stainless steel appliances, new electric & plumbing fixtures, remodeled baths w/ new vanities, toilets, & re-tiled tub & shower, window blinds, & more. Roof is approximately 5 years old. Conveniently located just off Broadway Extension with quick access to downtown & the Turnpike. Come see this charming home before it's sold!